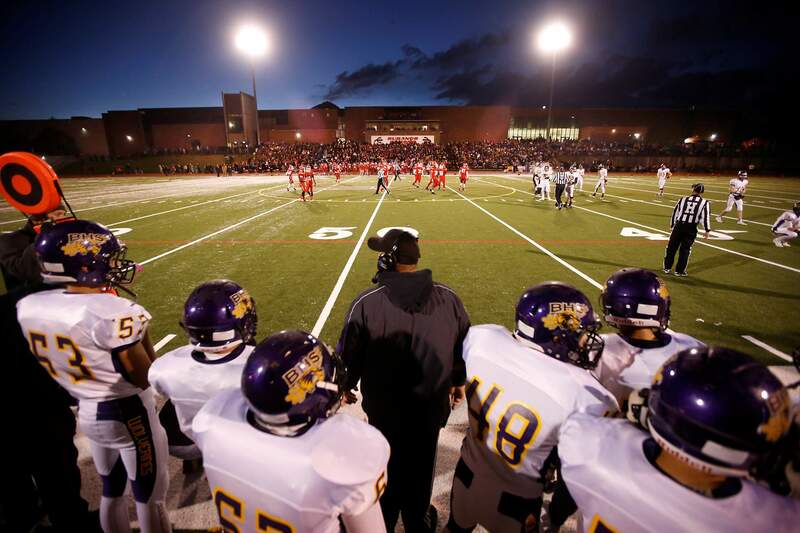 After an 80-year hiatus of the rivalry, Bayfield and Durango met on the football field for a varsity game in 2016. A new era of the rivalry was born that night. Sports are more fun when rivals meet. All great rivalries also have a name and a traveling trophy that is awarded to the winner each year. It’s time for the high school football games between Bayfield and Durango to have such a name and trophy. In a collaboration with Durango High athletic director Adam Bright, nearly a year of brainstorming went into possible names for the game. Something to do with the Durango & Silverton Narrow Gauge Railroad train leaned too far toward Durango. Playing on the differences in politics between the two communities made for a good joke but was superfluous when it came to a game between high school boys. Local football historian Dan Ford suggested something involving Elmore’s Corner, the unofficial boundary between the “city” of Durango and the “country” of Bayfield. Various trophies also were debated, from a rack of elk antlers to a traditional bowl or cup. After a survey of Twitter followers and community figures, it was decided. The game would be named “The Vallecito Bowl,” in reference to Vallecito Lake, a prominent landmark between the two towns. Only 21 miles separate Durango from Vallecito, while Bayfield is only 12 miles down the road from the reservoir. The trophy was ordered, a silver cup atop a wood base with room to hold engravings of 50 years worth of game results. The trophy stands 24 inches high and is proudly engraved with the new name of the game. Some, mostly in Durango, suggested Durango and Bayfield are not rivals. While it is true that the teams have played just twice in the last 82 years, it cannot be said that they aren’t rivals. Boys from each community grow up playing each other in the Young America Football League. They play basketball and summer baseball with and against each other. The football teams have long met in C-team and junior varsity games, with many heated contests over the years. Bright said fans need only to look at the crowd in the stadium at 7 p.m. Friday when the game kicks off to recognize the rivalry. 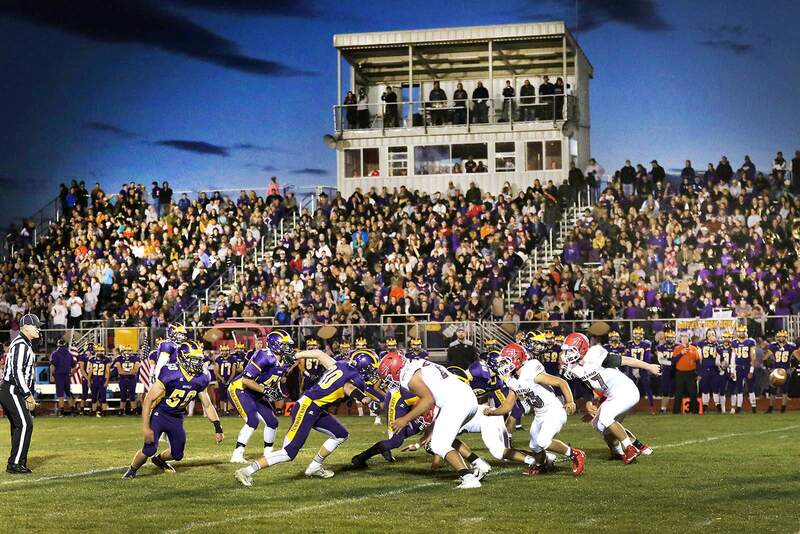 A record-setting attendance showed up at Wolverine Country Stadium for the game against Durango in 2017. More than 3,000 fans are expected at this year’s game in Durango. Two schools, two proud programs and only 21 miles of highway to separate them. Yet, after World War II brought an end to the La Plata County schools meeting each other in varsity football every year, it would inexplicably take 80 years, from 1936 to 2016, for the two gridiron teams to face each other again. The rivalry was reborn two years ago. Last year, history was rewritten when the Bayfield Wolverines beat the Durango Demons for the first time ever in a varsity football game. While Durango dominated the series up to 1936, the two games played in 2016 and 2017 have put ancient history to rest. The Demons hosted the Wolverines in 2016. 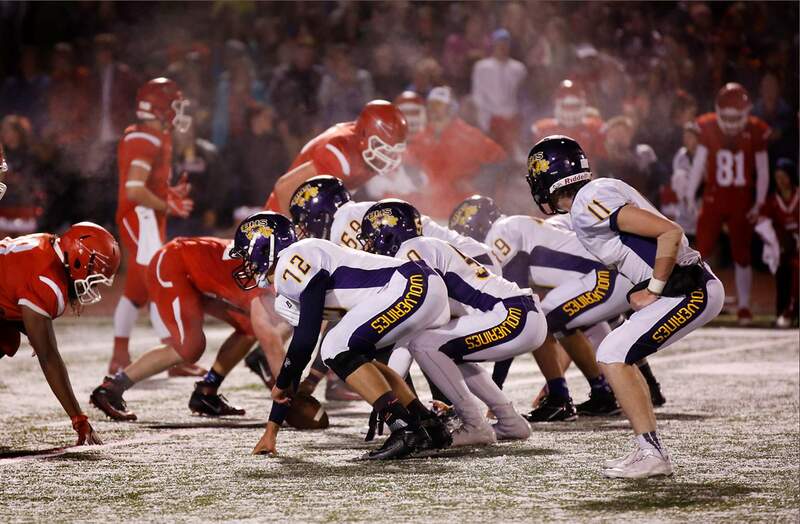 An ice storm hit Durango’s stadium shortly before kickoff, and two cold-blooded defenses fought toe-to-toe until Durango claimed a 14-6 overtime victory. It was a touchdown pass from Durango’s Peyton Woolverton to Jacob Bourdon that put the Demons ahead, and an interception from Dawson Marcum on Bayfield’s overtime possession sealed the win for the Demons. In 2017, the Wolverines answered in similar fashion to earn their first-ever win against Durango’s varsity. Quarterback Hayden Farmer hit wide receiver Dax Snooks on a go-ahead touchdown pass late in the fourth quarter, and a Hunter Killough interception ended Durango’s last-gasp drive on the 1-yard line in the final seconds. That secured a 20-13 win for the Wolverines, who went on to go 13-0 and win the Class 2A state championship, their second state title since 2015 and third in school history. Two classic games left fans and both schools wanting more, and the athletic directors of both schools made sure to schedule contests for 2018 and 2019. “I don’t see any reason why these two teams shouldn’t play each other every year going forward,” Bright said. “For three hours, we battle against each other as hard as we can, and then, when the game is over, we shake hands and we all live in the same county and we help each other when something goes wrong. The hope is to have The Vallecito Bowl trophy on the field during the game Friday. 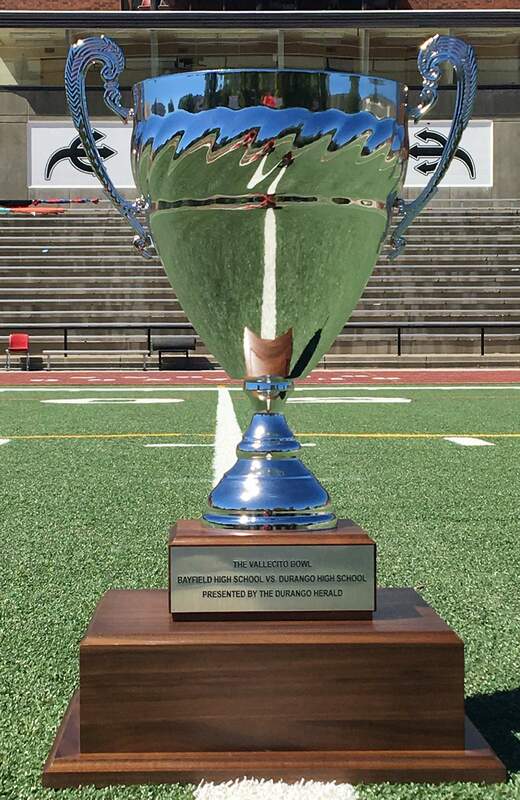 It will be awarded to the winner, and that school will keep the trophy until the two teams meet again in 2019. 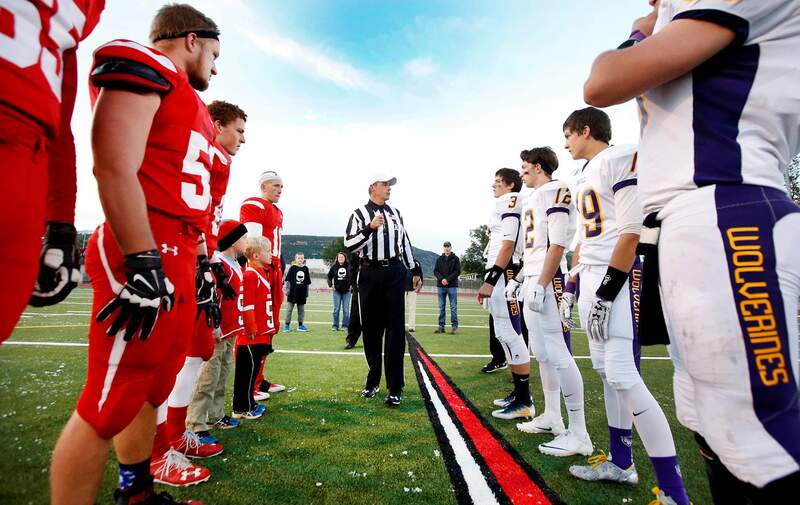 Captains from Durango High School and Bayfield High School line up for the coin toss before the 2016 game at Durango High School. It was the first time the two teams had faced off since 1936. Bayfield, which won the Class 2A state football title last year, has a crowded trophy case as it is. The Wolverines followed up last year’s football title with state championships in boys basketball and boys track and field. BHS also won the Class 2A state football title in 2015, and quarterback Hayden Farmer said the biggest goal this year is another state championship trophy. Martin joked he would find room in the trophy case for The Vallecito Bowl trophy if the Wolverines win Friday. While the Demons have closets full of old trophies, Bright said he will proudly display the trophy in the front of the school if the Demons win Friday night. With history in mind, let a new chapter of the rivalry be written Friday night. And may the best team hoist The Vallecito Bowl trophy. 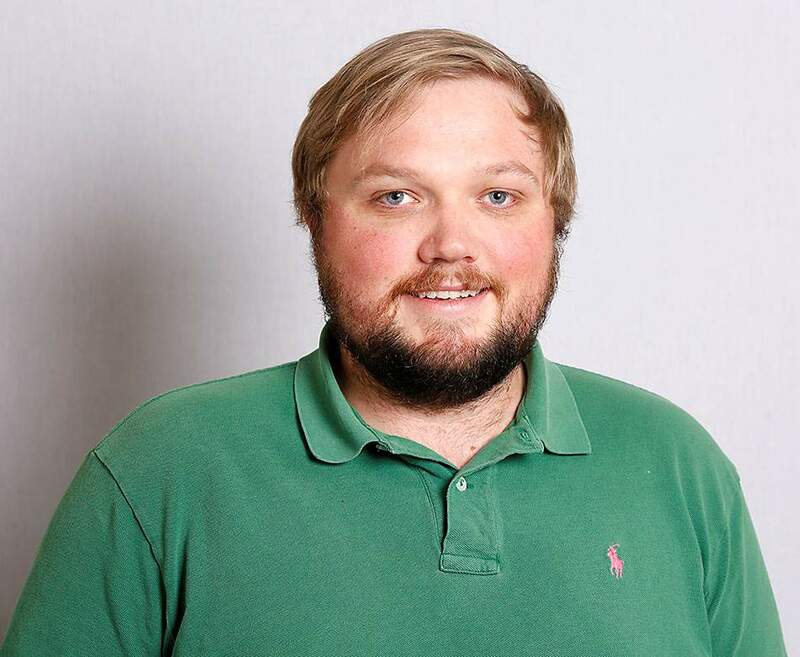 John Livingston is the sports editor of The Durango Herald. He can be reached at jlivingston@durangoherald.com. Follow him on Twitter, @jlivi2.